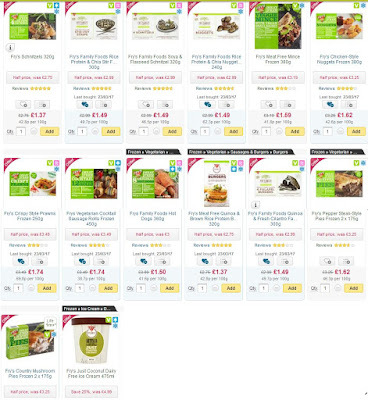 The Vegan Magpie: Frys on offer AND bonus Ocado deal! Hello! 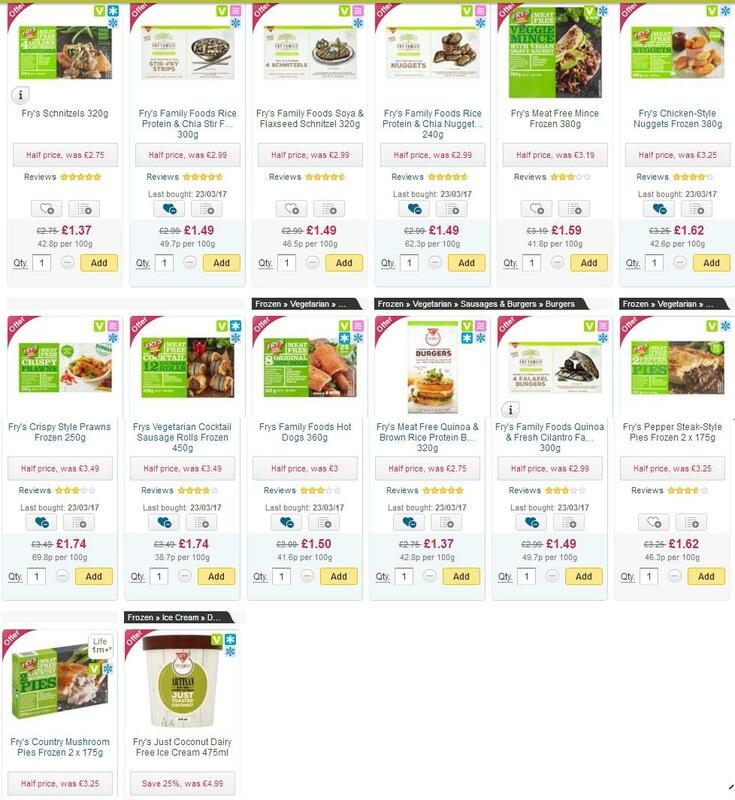 Fry's have lots of their products half price on Ocado, which makes them a great price! These expire 18/04/2017. Plus they have lots of other great vegan products on offer, such as 3 for £3.00 on Oatly original, organic and chocolate, offers on violife. It's well worth a look! Scroll past the pic for the bonus offer, which works for tonight only!